The best birthday party in Augusta or Aiken? Have a Game Rover Mobile Game Theater Party! 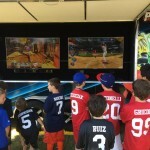 Game Rover – Mobile Video Game Truck Parties in Greater Augusta, Georgia – Birthday Parties, Fundraisers & More! 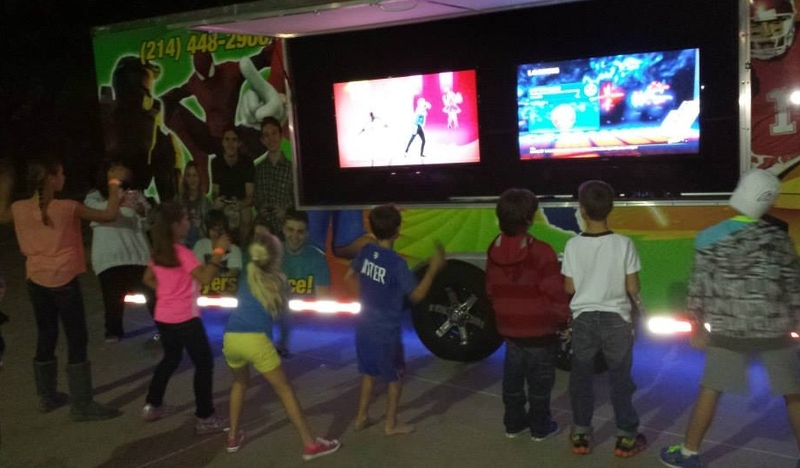 Our luxurious limo-like video game truck comes right to your driveway or curb! 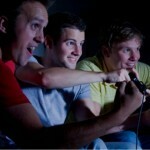 With 6 HUGE Hi-definition TV’s, up to 24 gamers can play at once! Stadium seating, climate control and our own generator means it’s always comfortable in here…and we can go almost anywhere! The best entertainment idea for birthday parties, school events, church functions, fairs and festivals, corporate team building, promotions and grand openings…any kind of party or event! We service greater Augusta Georgia and eastern South Carolina, including Aiken and Barnwell. Book your Game Rover party today! Call Game Rover at (706) 925-7531! It’s GAME OVER for the competition! Dare to Compare! 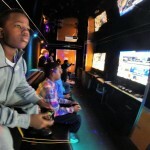 We have the biggest screens, the most gaming systems, Satellite TV , Indoor and Outdoor gaming stations, and so much more! We put the TECH in High-Tech! 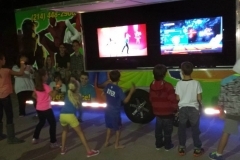 A party in the amazing Game Rover Video Game Truck isn't the average birthday party...this is no boring bowling party, pizza party or teddy-bear-building party...it's a climate-controlled, luxury-limo-style video game party on wheels...that comes RIGHT TO YOU! 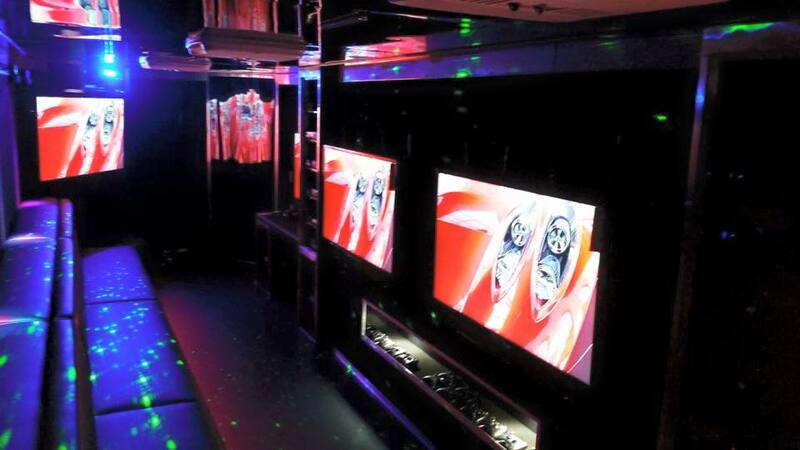 Imagine the delight of your guests as our 32 foot self-powered, fully equipped gaming heaven pulls up to your driveway! 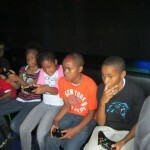 Our Game Coach keeps the party rolling with the best games and consoles. You relax...and your home stays clean! We have the best party idea in Greater Augusta! When we pull up, it’s GAME OVER!